GO Conference and Incentive is a full-service event management agency. We organise Corporate Conferences and Incentive Group Travel, as well as Galas and Award Evenings. We’ve taken events all over the world! Our vision is to be the leader in creating memories and moments that have a lasting impact on people’s lives and our world. We love event management. We think of the little things and the big things that will make your next event everything you want it to be. Whether it’s a baseball game in New York City’s Central Park against the NYPD, or an intimate dinner for 20 guests at the Bluff, we have the knowledge, capability, and passion to help. GO Conference & Incentive is all about group travel with a creative twist … and we can do all your event marketing (like Event Registration and Event Apps), extension travel, hotel and airline negotiations and much more. Waipuna Hotel Auckland is one of New Zealand’s largest and most comprehensive conference and accommodation venues primarily dedicated to staging conferences, meetings, exhibitions, product launches, seminars, weddings and special events. Our 150 spacious accommodation options and 18 conference rooms are specifically designed to encourage learning and serenity with effective use of natural light, views of the lagoon and spacious garden surroundings offer a relaxing and invigorating outdoor environment. Waipuna Hotel and Conference Centre is a prestigious four-star venue and has a variety of outstanding facilities including 450 free off-street car parks, a 400 seat theatre, Wellington’s Restaurant & Bar, business centre, pool, spa and gymnasium to name but a few. Our comprehensive service includes professional coordinators to help you plan a successful conference or a romantic wedding to remember. Waipuna is a fully integrated venue designed to serve your specific needs. Ensure your Franchise is providing compliant policies, contracts, templates, guides, checklists and processes to manage your Employee’s, Contractors and Workplace Health and Safety obligations, with all content legally backed in both New Zealand and Australia by a leading workplace law firm. Enable Franchisee’s to see all people data in one place, track workflows and documents easily. enableHR is a cloud based HR and WHS tool used by over 8,000 companies and recommended by the Australian Retail Association. At enableHR we are changing the HR and Legal landscape providing an innovative HR technology system tailored for Franchise’s that provides a solution for all your HR and employment law needs, protecting you from non-compliance. Visit the enableHR Stand and challenge us with any people issue and discover how we assist you to set up quality people management across your franchise. Microsoft is one of the leading platform and productivity companies and their mission is to empower every person and every organisation on the planet to achieve more. Locally Microsoft works across a broad array of partners and customers in all market segments, NZ SMB business’s are the highest adopter of Office 365 in the world. Microsoft are also recognised for the work they do across the Not For Profit sector, donating more than $10M of software last year. 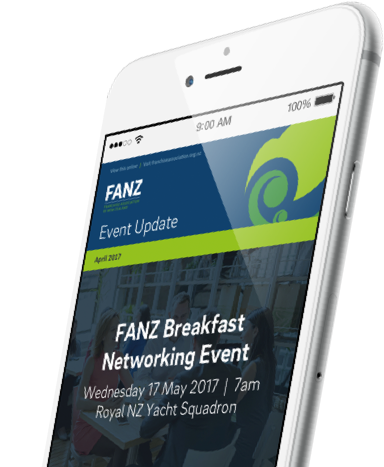 Under the new partnership with FANZ, Microsoft NZ is working with Franchises to help them get the most out of Microsoft cloud services, including Office 365 for communications and collaboration, and Microsoft 365. 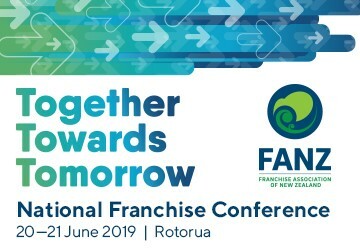 Founded in 1989, Franchize Consultants is a specialist franchising consulting firm working with many prominent/emerging brands, like New Zealand Post & Kiwibank, Contact Rockgas, Columbus Coffee, Green Acres, BP, Motor Trade Finance (MTF), Versatile Homes, The Coffee Club and Super Liquor. The company provides training and education programmes on managing a franchise system, franchise field support, franchisee profitability, and, franchising a successful business. They are authors of FANZ’s Franchisor’s and Franchisee’s Guides, and, the online pre-entry programme for prospective franchisees. Finally, Franchize Consultants produces the quarterly Franchising Confidence Index series surveying New Zealand franchising sentiment and are six-time winners of the Westpac Franchise Service Provider of the Year award. 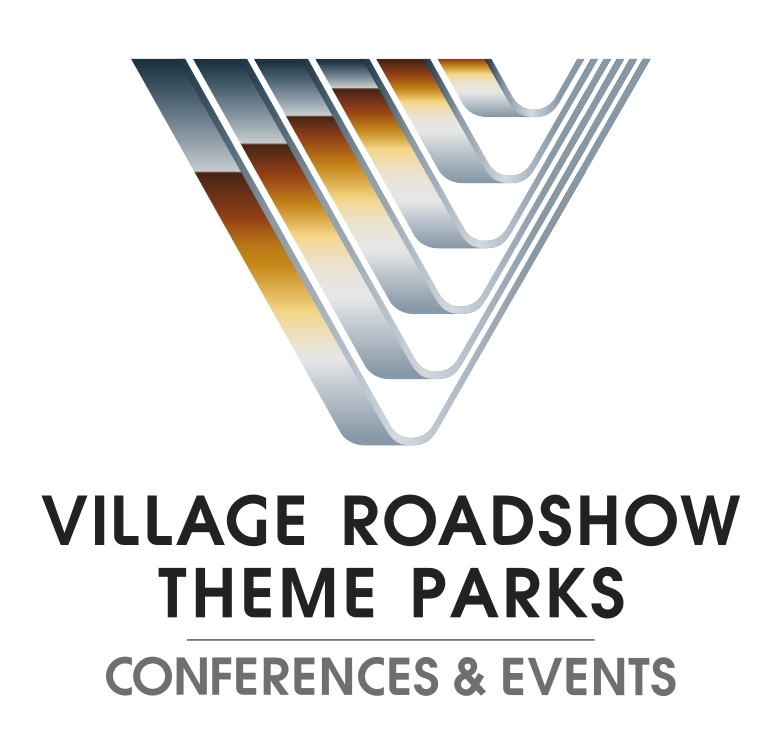 At Village Roadshow Theme Parks (VRTP) anything is possible. Imagine dining with the dolphins or daring to conquer the steepest drop in the Southern Hemisphere at your next conference! With six exciting properties on offer famous for their exhilarating rides, exciting shows, amazing animals, and spectacular theming; VRTP will transform your next event into a truly amazing experience. VRTP’s portfolio of amazing venues include the spectacular Warner Bros. Movie World Stars Pavilion with a sit down capacity for 1200, the exciting Australian Outback Spectacular Dinner and Show venue (1000 pax), Sea World Plaza event space (sit down capacity for up to 850) and the Sea World Resort Conference Centre, a jewel in the events crown with seating up to 1000 pax, theatre style and 400 accommodation rooms. Whether it’s an intimate gathering or a cast of thousands – VRTP will tailor your next conference and event into something magical. Perception Group enables you to connect with your customers and stakeholders. As a company, we have 3 separate but interrelated brands. NZ Print is one of New Zealand’s leading commercial print companies. Procure is an online critical assets portal.